iBall has launched cheapest Windows tablet dubbed Slide i701. 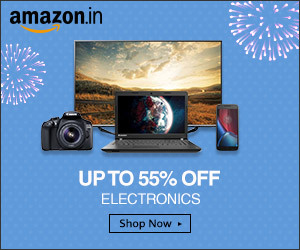 It can be purchase through retail store and e-commerce website. 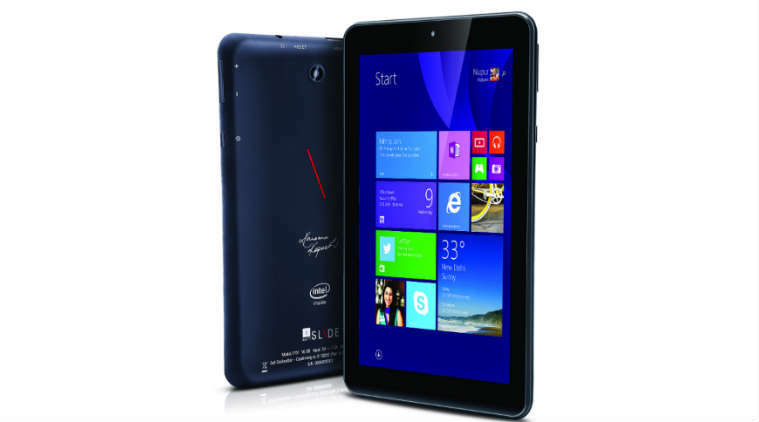 iBall has recently launched a series of Windows and Android Tablet. It is the “World’s Economical Windows Tablet”. Tablet roll out with 7-inch HD IPS display, powered by Intel Atom processor coupled with 1 GB of RAM. It packs 16 GB of inbuilt storage which can be expanded via. microSD card with support upto 32 GB. Windows 8.1 is the OS platform loaded with Microsoft Office subscription and 1 TB of Cloud storage. Connectivity includes Wi-Fi, Bluetooth, Dongle Support, HDMI port and USB resembling OTG functionality. Loaded with camera at both end. Rear camera is of 2 MP with flash and 0.3 MP camera at front. Battery is of 3200 mAh. It include free package of HDMI cable and three interchangeable protective cover. While, Brand ambassador Kareena Kapoor autograph on back of the tablet making it unique.